Posted 10/4/2018 1:14pm by Cherry Valley Organics. Did you know that much of the organic garlic that's sold in grocery stores travels hundreds or even thousands of miles before it reaches your kitchen table? Around 75% of the world's garlic comes from China, and while Chinese garlic imports have recently had quotas imposed on them here in the U.S., Chinese garlic is still prevalent on the shelves of many grocery stores. That's a long way for a head of garlic to travel before becoming part of your favorite pesto recipe. Grocery store garlic that doesn't come from China often comes from California, the U.S. state where the majority of the 500+ million pounds of domestic garlic comes from. What's crazy about this world of well-traveled garlic is that garlic is a fairly easy crop for small farmers and gardeners to grow. Local farmers and backyard plots should be America's source for garlic, not fields half a world away. We've been growing USDA Certified Organic garlic here at Cherry Valley Organics for many years. 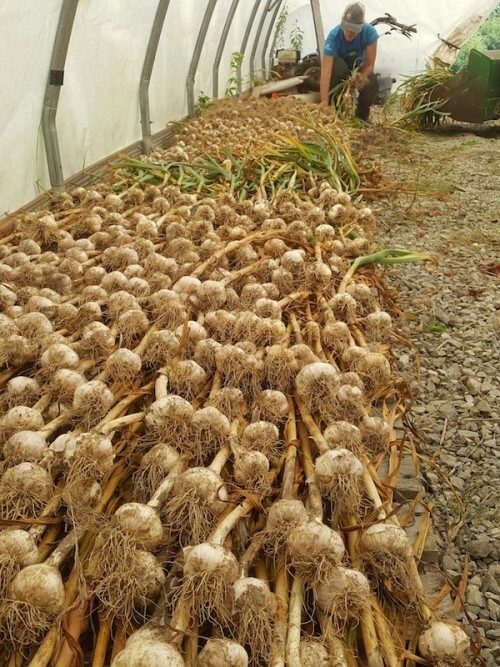 We grow garlic for both eating and planting primarily for our Farm Share and farmers market customers here in the western Pennsylvania region, but the method we use to grow organic garlic is applicable to much of North America. We start our garlic crop by planting organic garlic bulbs that we saved from the previous year's crop. But for new garlic growers or gardeners who don't have bulbs leftover from last season, we suggest starting with organic garlic heads purchased from small farms like ours. 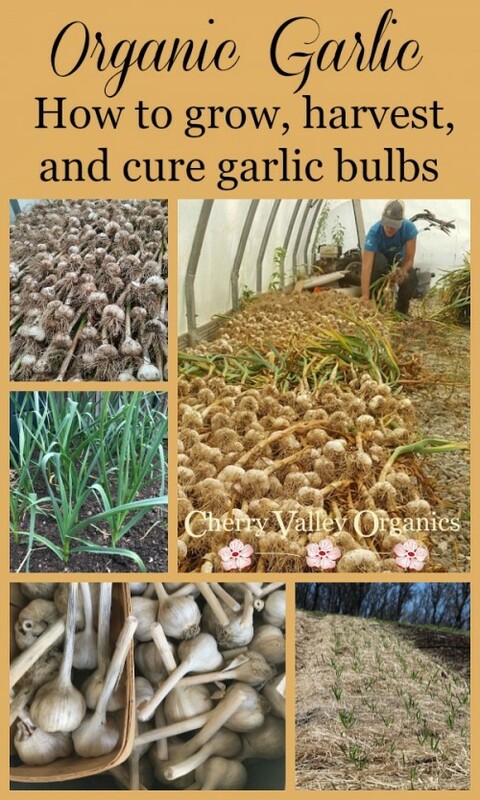 Pittsburgh-area gardeners can contact us to purchase our organic garlic bulbs for planting. Garlic planting time is mid to late October in our region. To begin the process, the heads are split into individual cloves. As you split the cloves, try to keep the papery sheath around each one intact. This helps protect the bulb after it's in the ground. The cloves are then planted into soil amended with organic compost. We suggest a planting depth of 3 to 4 inches and a spacing of 6 to 8 inches apart. 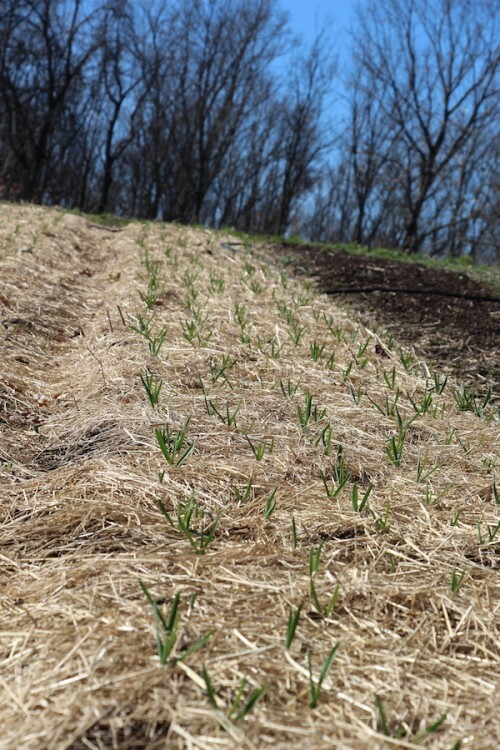 Once the garlic beds are planted, they're mulched with hay or straw to protect the bulbs from temperature fluctuations and weed competition. Here at Cherry Valley Organics we grow several different types of garlic. There are two main categories of garlic: softneck and hardneck. 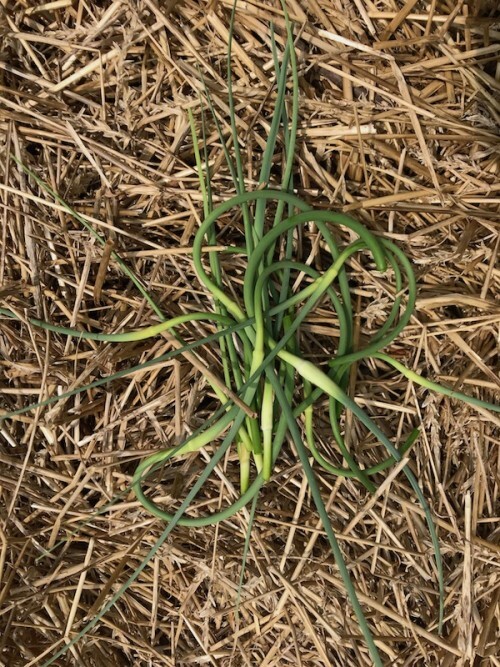 Hardneck garlics have a thick stalk that grows from the center of the garlic bulb and produces a twisted, edible flower stalk in mid-summer (see photo below). Hardneck garlics produce fewer cloves per head, but the cloves are larger than softneck varieties. Hardnecks are typically very cold-hardy. Softneck garlics are great for mild climates, though we grow a few hardier softneck types here in Pennsylvania, too. Softneck garlics have no central stalk, their cloves are smaller, but they produce more of them. Softneck garlics store for a long time. For our farm, this year's crop consisted of two hardneck varieties, 'German Red' and 'German White', and a softneck type named 'Inchelium Red'. We typically plant 3 garlic beds, each over 100 feet long and filled with 7 rows of garlic bulbs. Our annual harvest is over 100 pounds of garlic. Because our farm is certified organic, we do not use synthetic pesticides, herbicides, or fungicides on our organic garlic crop. Come early July, when harvest time arrives, we watch the garlic plants carefully for signs of their readiness for harvest. If you harvest them too early, the cloves may not be as large as you'd like, but if you wait too long to harvest, the heads will split, limiting the shelf life of your harvest. Tim digs our garlic when the tops are one-third yellow. 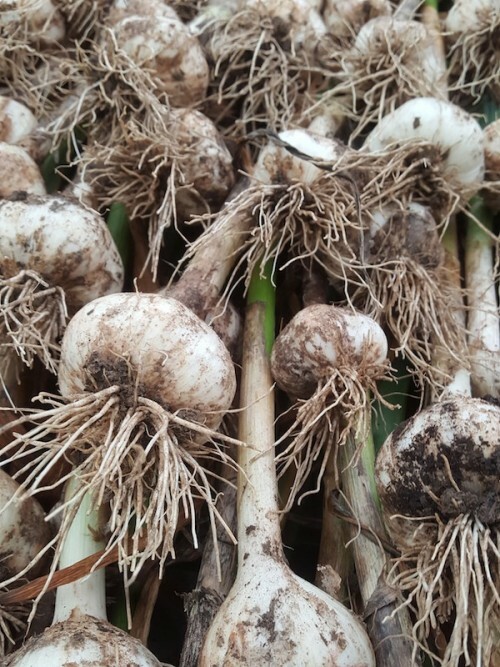 The garlic bulbs are lifted carefully from the soil by hand and the greens are kept attached to the bulbs through the curing process. To cure our organic garlic, we lay the newly dug bulbs out in a single layer on an elevated platform in our high tunnel greenhouse. If you don't have a greenhouse, you can complete the curing process in a barn, shed, or garage. Anyplace dry and warm will do. Ideally, the curing site should have good air circulation, too. Do not wash the bulbs prior to curing, but you can brush off any excess soil with a paintbrush or your hands, though it isn't necessary. After 2 to 4 weeks passes, the greens will have fully died back and the papery sheath around the heads will be completely dry. At this point, use a sharp scissors to trim off the roots and cut the stems off a few inches above the bulb. Here at the farm, as we complete the curing process, we also grade our organic garlic for quality and size. The biggest bulbs become planting stock for next year. This ensures the genetic trait of a large size is passed on to the next generation. We sell some of these large bulbs to customers for planting in their own gardens; the rest we save for replanting on the farm. The mid-sized bulbs are sold as culinary garlic for kitchen use. 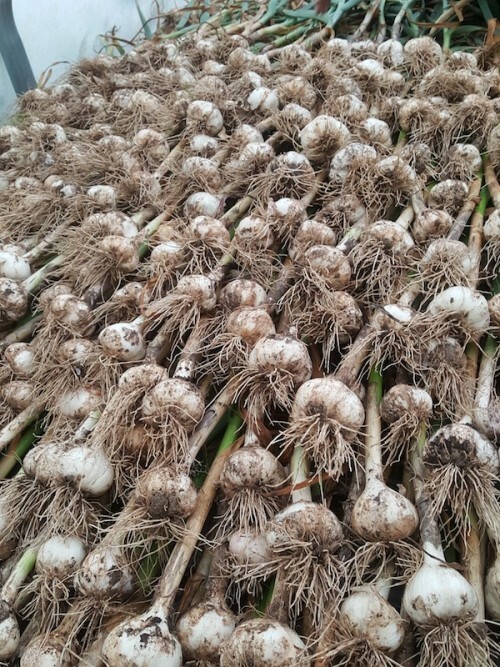 Our garlic bulbs cost between $1.00 and $4.00 depending on the size and variety. Whether you choose to support a small, organic farmer near you by purchasing organic garlic from them or grow your own crop of backyard garlic, you're on the right path. Not only are you keeping more dollars in your local economy, you're also opening yourself up to quite the culinary adventure. There are hundreds of different types of garlic that you'll never be able to find on grocery store shelves where they carry the same 3 or 4 varieties all the time. By shopping local or growing your own, you can try heirloom garlic varieties that originated all around the world. These varieties can be grown across much of the U.S. and offer a diversity of flavors you won't believe. The Slow Foods Arc of Taste lists more than 200 culturally significant foods in danger of extinction. 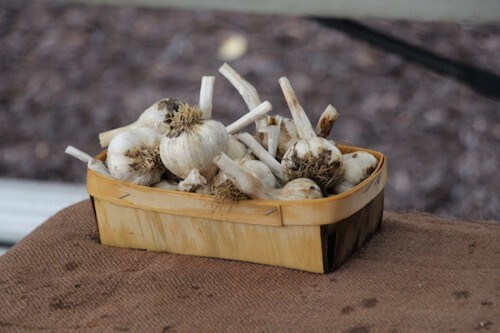 On that list are three garlic varieties that are a good place to start: 'Inchelium Red', 'Lorz Italian', and 'Spanish Roja'. 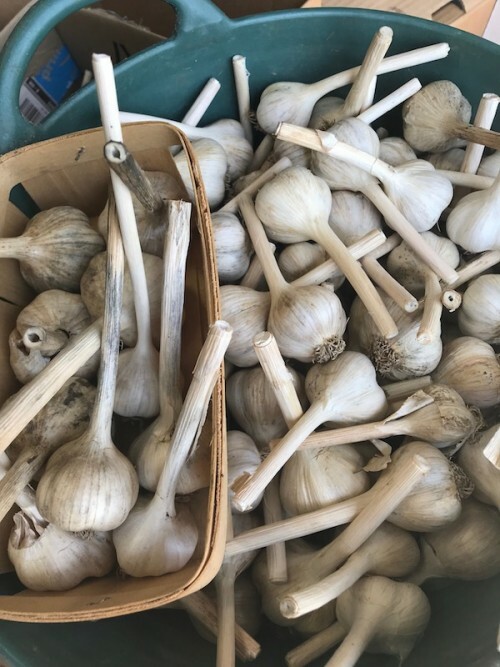 To enjoy our organic garlic, Pittsburgh-area residents can sign up for our Farm Share subscription program and get a weekly delivery from our farm or stop by our market stand on Saturday mornings at the Sewickley Farmer's Market. Posted 9/20/2018 1:15pm by Cherry Valley Organics. If you're a chef, restaurateur, or even a home cook who's looking for a microgreens supplier in Pittsburgh, we have you covered! Our microgreens are crunchy, delicious, and packed with nutrients. And, our USDA organic certification means our microgreens are free from synthetic fertilizers, pesticides, and fungicides. Hand-grown under exacting standards, our wide selection of microgreens can supply your Pittsburgh kitchen from April through November. 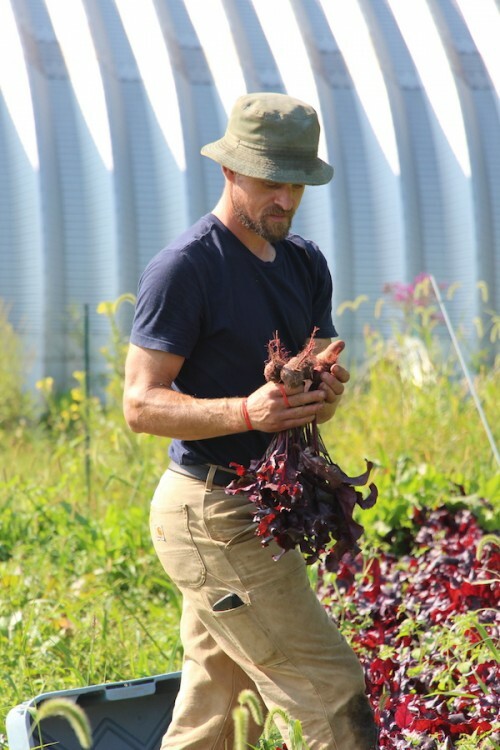 Cherry Valley Organics has grown microgreens for sale in Pittsburgh for nearly a decade. We grow our microgreens in our greenhouse under natural sunlight, not inside a concrete building under artificial lights. The compost-based organic growing medium we use results in more flavorful and nutritious microgreens than those grown in peat-based potting soils under LED or other artificial lighting systems. From seed to harvest, everything about our microgreens sold in Pittsburgh is held to the exacting standards of the USDA organic certification process. Even the seeds we purchase for growing microgreens are organic. We harvest our microgreens at the peak of their flavor by hand, using a sharp cutting tool to ensure they're cleanly cut and resulting in a longer shelf life. 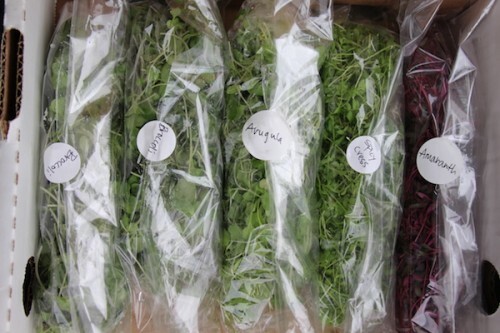 Then our microgreens are carefully packaged and labeled so you know exactly what's inside each bag. As a microgreens supplier in Pittsburgh, we cannot ship microgreens via the postal system due to their perishable nature. But, there are several ways you can purchase our microgreens. If you're a chef or restaurateur in the area, please contact us via email at info@cherryvalleyorganics.com or give us a call at 724-947-0170 for details on pricing or to place an order. We can deliver our microgreens directly to your Pittsburgh-area restaurant (order minimums apply). If you're a home cook, you can special order microgreens for pick up at the Saturday morning farmer's market in Sewickley, PA, or become a member of the Cherry Valley Organics Farm Share Program and receive a weekly or bi-weekly delivery of an assortment of our organic fruits and vegetables, including our microgreens. Our microgreen-growing season runs from early April through November. 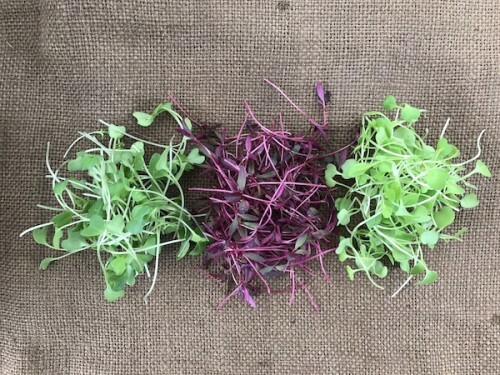 The exact varieties of microgreens we sell changes throughout the growing season according to the growing preferences of each variety, as well as to the needs of the chefs we work with. If you're interested in adding any of the following microgreens to your menu, or if there are other varieties you'd like us to grow for you, feel free to get in touch with us. 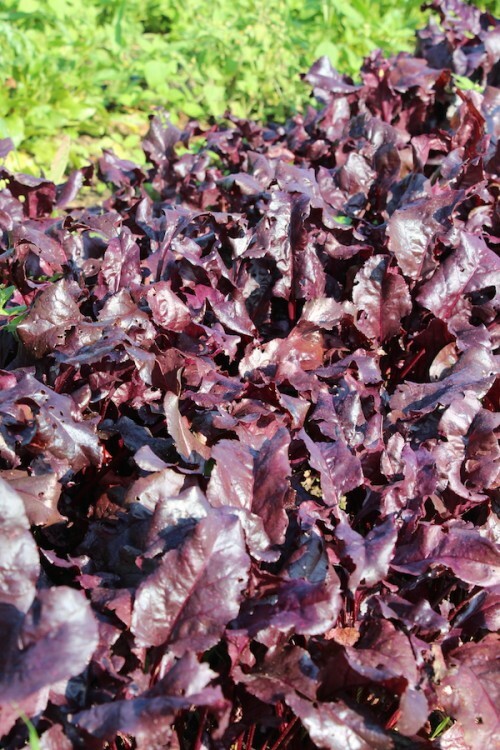 'Red Garnet' Amaranth - The red-pink coloration of this stunning microgreen is found on both the leaves and the stems. Plus, they pack a ton of flavor into a pretty little package. Arugula - With the classic peppery flavor of full-grown arugula, these microgreens add quite a kick to salads, sandwiches, and fish dishes. Sweet Basil - Who doesn't love basil? Even though our basil microgreens are itty bitty in size, they sure hit it big in the flavor department. Every complex note of mature basil is found in basil microgreens as well. 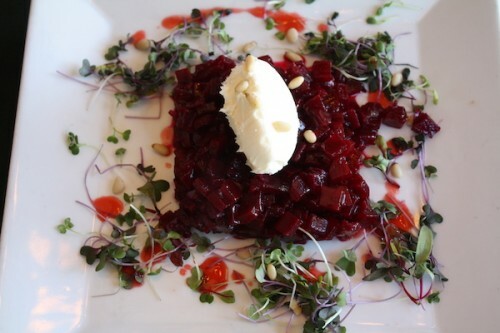 Beets - The earthy, sweet flavor of beet microgreens is an experience all its own. 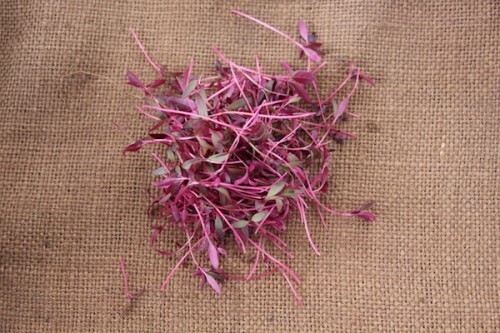 A great microgreen for spring dishes, we grow both red-leaved and green-leaved types. Broccoli - People always seem to be surprised that broccoli microgreens taste exactly like broccoli florets. You can definitely taste the classic broccoli flavor in this customer-favorite microgreen. Kale - Packed with nutrition, kale microgreens are sweeter and far more tender than mature kale leaves are. We can't ever grow enough of this variety because it's one of our favorites, too. Mizuna - If you've never tried this Asian green, mizuna microgreens are a great way to sample its flavor. With a hint of mustard flavor, these microgreens add a surprising amount of flavor in spite of their small size. Peas - Pea microgreens are also sometimes called pea shoots. Their mild, pea-like flavor tastes just like spring. We grow them as both an early- and late-season crop because they much prefer cooler temperatures. Radishes - The peppery bite of a radish microgreen is a slightly milder version of a radish root. Quick to germinate and fast growing, we have a near constant supply of radish microgreens in the spring and fall. They're reliable and delicious. Sunflowers - Sunflower microgreens (also called sunflower shoots) are among the most unusual microgreens for sale in Pittsburgh. This summertime microgreen is incredibly nutritious. and the nutty flavor is beyond compare. 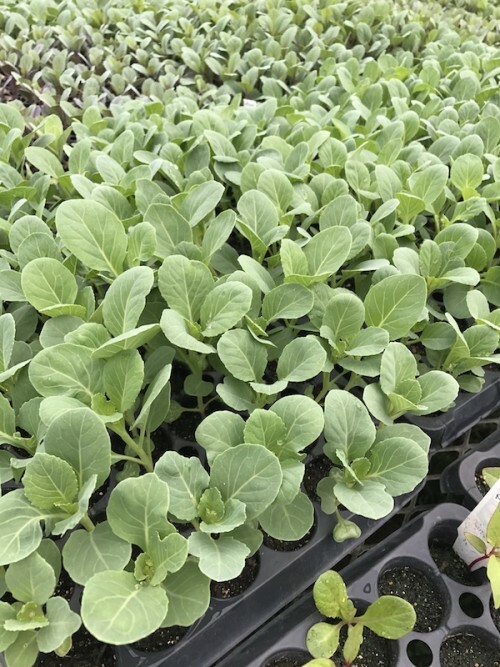 We love them on tomato sandwiches with a bit of mayo and some salt and pepper, but these young sunflower seedlings are also great in salads, wraps, pita pockets, and as a garnish. If you're looking for a microgreen supplier in Pittsburgh, we hope you'll be in touch. Email us at info@cherryvalleyorganics.com or contact us via our website's contact page. - What is patty pan squash? Posted 8/23/2018 10:26am by Cherry Valley Organics. Cucumbers can be a notoriously challenging crop for farmers. Many varieties are susceptible to a devastating pathogen known as bacterial wilt that's spread by a small insect called the cucumber beetle. Just when the plants are about to produce, the vines wilt, turn brown, and die. It's heart-breaking. But, there are lots of upsides to cucumber farming, too. We're always getting feedback from our customers about how our cucumbers taste so much better than the wax-coated cukes they get at the grocery store. 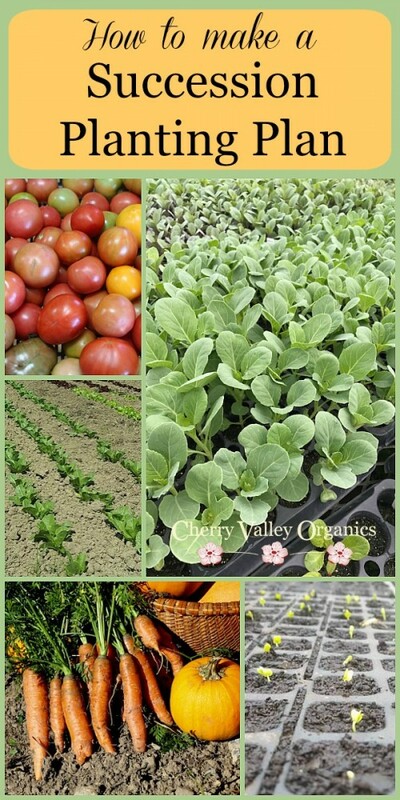 As a USDA Certified Organic farm, here at Cherry Valley Organics we start the cucumber farming process by selecting the best varieties for our climate. We seek out cucumber varieties with a natural resistance to an array of diseases, such as powdery mildew, anthracnose, and cucumber mosaic virus. And, of course, we also keep flavor and texture in mind, too. It's essential that we grow cultivars that size-up consistently and uniformly, and that our cucumbers are crunchy and non-bitter. For this season, we have two favorite varieties. 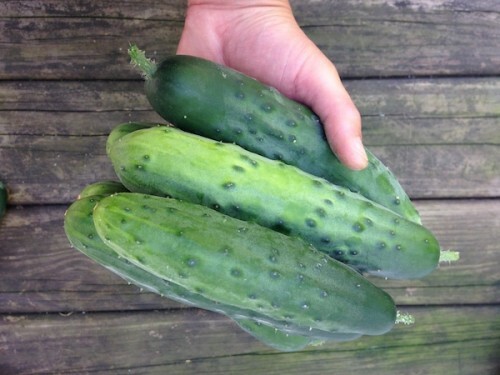 'Calypso': This is a smaller cucumber that's perfect for pickling or fresh eating. It's a hybrid that's ready to harvest just 52 days after planting. Interestingly, the plants are gynoecious, which means they produce only female flowers. As long as you have a pollinating partner variety planted nearby, each flower will produce a fruit and result in huge yields. So, the second cucumber variety we grow is not just there for harvesting but it's also there to help pollinate the 'Calypso' plants by producing both female and male flowers. 'Marketmore 76': Both an excellent pollination partner for 'Calypso' and a downright delicious and productive cuke itself, 'Marketmore 76' is the gold-standard of cucumbers on our farm and many others. The cucumbers reach 8-9 inches in length and have dark, beautiful skin. Though it's later to produce than some other varieties, 'Marketmore 76' is a slicer with a taste and texture that can't be beat. We start planting cucumbers soon after the danger of frost has passed. Here in Pennsylvania, that's typically in late May. 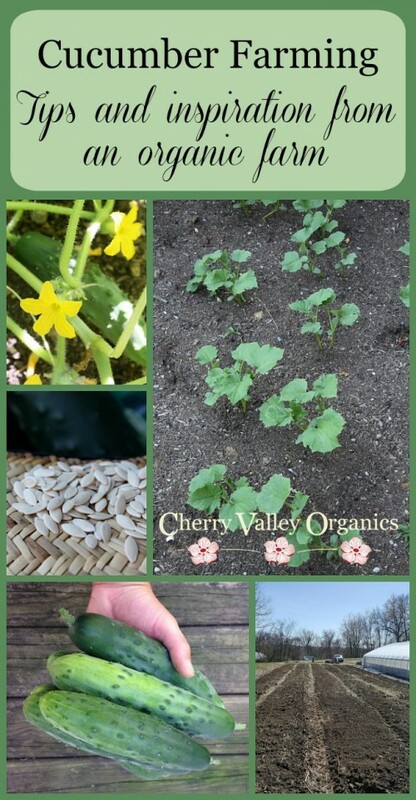 The cucumber field is tilled and prepared with a layer of organic compost. While some other cucumber farming operations mulch their planting beds with black plastic, we prefer to mulch our cucumbers with a layer of straw. It keeps the developing fruits up off the soil, reduces weed competition, and helps retain soil moisture. At the proper planting time, the seeds are sown directly into the soil one-inch-deep and about a foot apart. Close spacing like this means the vines grow thick and lush, further helping to limit weed growth and serve as a living mulch. Cucumbers can be grown vertically, too, and it's something we've experimented with in the past by growing the vines up a trellis. If you grow cucumbers and you're concerned about the vines growing too large, there are several bush-type cucumber varieties whose vines grow just two to three feet long, but the plants produce plenty of full-sized cucumbers. These compact cucumbers are a good bet for smaller cucumber farming operations or home gardens. Once the seedlings are up and growing, it's our job to make sure they're happy and healthy. Our organic soil management system works wonders to boost the disease- and pest-resistance of all our crops, but we also keep a sharp eye out for pests. Cucumber beetles, squash bugs, aphids, and other insects are kept off the young plants early in the season by covering the vines with a layer of floating row cover. 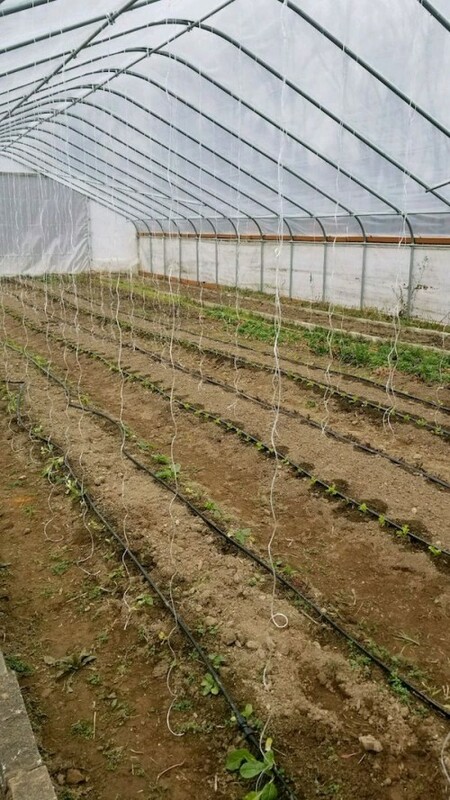 This translucent fabric cover forms a protective barrier over the cucumber plants and limits pest damage and the transmission of bacterial wilt. 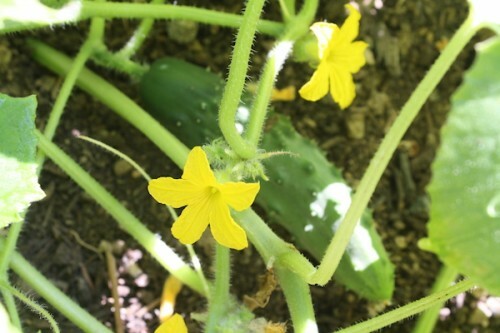 However, since the cucumber varieties we grow need to be pollinated in order to set fruit, the row cover is removed as soon as the plants come into flower. This gives the bees ample access to the blooms and improves pollination rates which, in turn, ensures we have uniform cucumbers. Cucumber farming also involves making regular harvests. Cucumbers are one of those crops that need to be picked on a near-daily basis. The more you harvest, the more fruits the plant develops. We head to the field with a sharp knife or pruners and snip the mature cucumbers from the vines rather than pulling them. Pulling the cucumbers off the vine often tears the skin which can lead to rot. And last but not least, the way we handle our cucumbers after they're picked is just one more important piece to the puzzle of successful cucumber farming. We treat our cucumbers with care by stacking them carefully in harvest boxes so we don't damage the skin. Our organic cucumbers are not coated in wax to keep them from drying out (like the ones in the grocery store are), so it's essential that we get them into our customers' hands as quickly as possible. If you live in the Pittsburgh region and you'd like to enjoy our cucumbers, sign up for our seasonal Farm Share Program and receive a weekly delivery of our farm's fruits, vegetables, flowers, and herbs. Or, visit us on Saturday mornings throughout the growing season at the Sewickley Farmer's Market in Sewickley, PA.
Posted 8/9/2018 10:56am by Cherry Valley Organics. Heirloom tomatoes come in just about every color of the rainbow, and the diversity of flavors and textures they bring to the table is unparalleled. 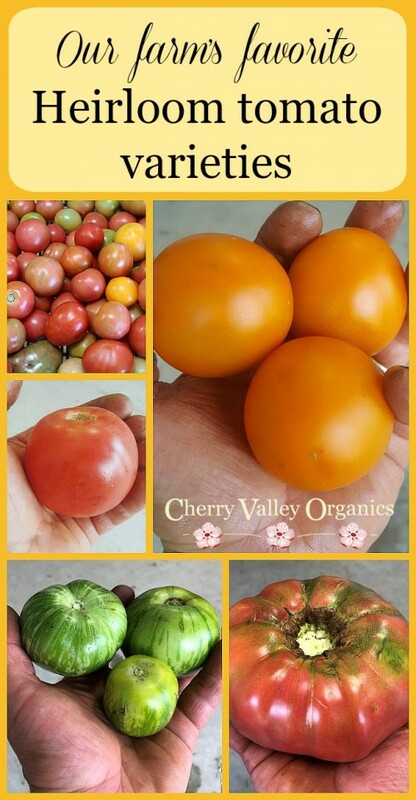 Here at Cherry Valley Organics, we grow and sell many different heirloom tomato varieties, each with it's own unique look and taste. Today, we thought it would be fun to take you on a virtual stroll through our tomato fields and tell you a bit about how we grow our heirloom tomato varieties. We'd also like to share all the juicy details about some of our favorite varieties by describing their best features and hopefully enticing you to try something new when you stop by our market stand at the Sewickley Farmer's Market. 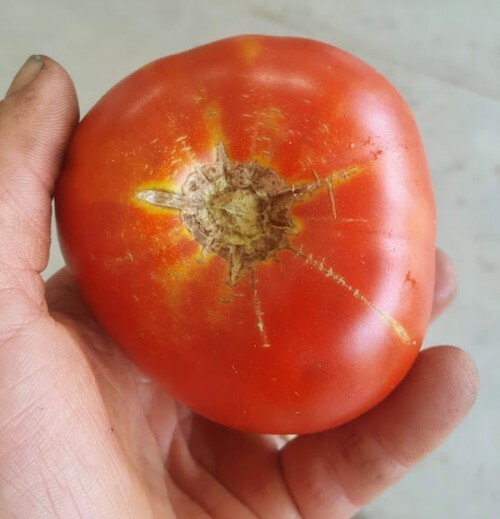 Our Farm Share/CSA customers here in Pittsburgh will also find our heirloom tomato varieties on their list of weekly delivery choices from mid-summer well into the autumn. 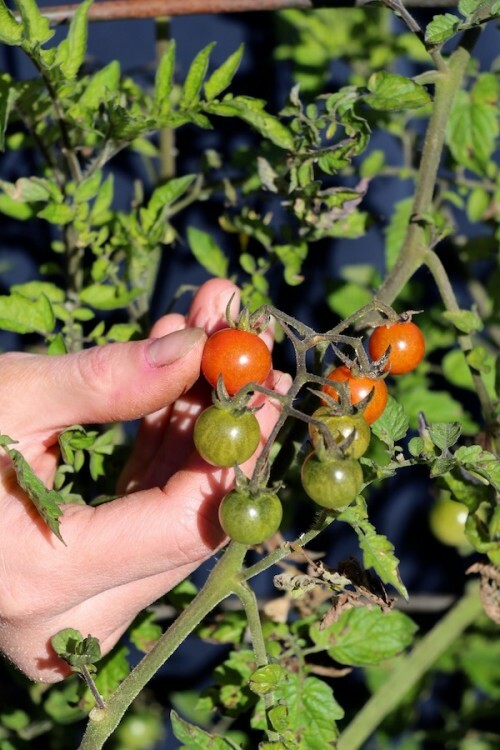 Here at the farm, we first focus our tomato-growing efforts on selecting the best varieties for our growing conditions. 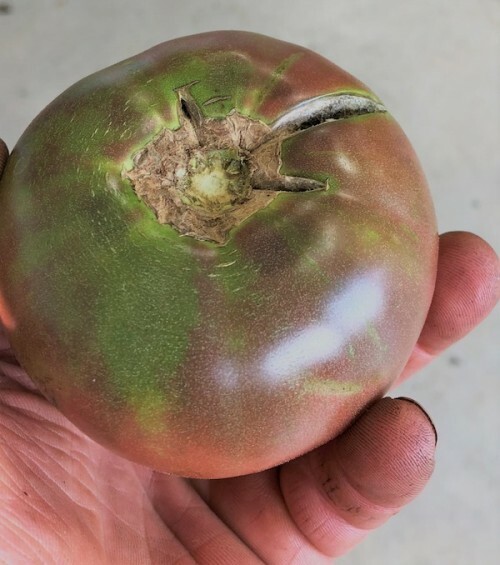 Since our humid summers often mean increased pressure from fungal diseases, we try to choose heirloom tomato varieties that are more resistant to diseases. But, we put our prime focus on selecting for fantastic flavor. 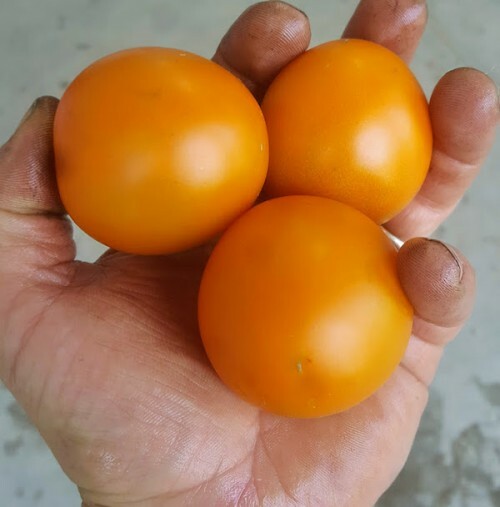 Unlike grocery store tomatoes which are chosen for their ability to be shipped long distances, to be artificially ripened, and to be of a consistent size, the heirloom tomatoes we grow are chosen because they taste phenomenal. 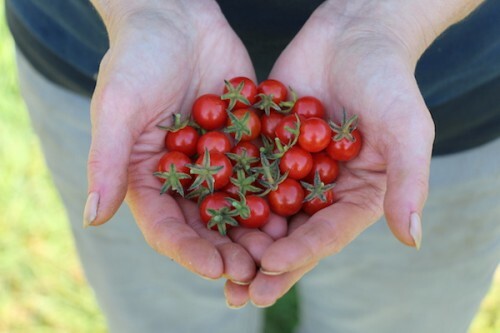 Since all of our customers are located within 50 miles of our farm, there's no need to grow tomatoes that ship well, which means we can really hone in on providing our customers with a diversity of great-tasting tomatoes. All of our heirloom tomato varieties are grown right here in our fields, from seed until harvest. Tim and the crew start sowing our early tomato seeds in late winter. These first sowings end up in our high tunnel, where they're protected from the elements. The high tunnel plantings provide our first tomato harvests of the season, often weeks before our field tomatoes even come into flower. 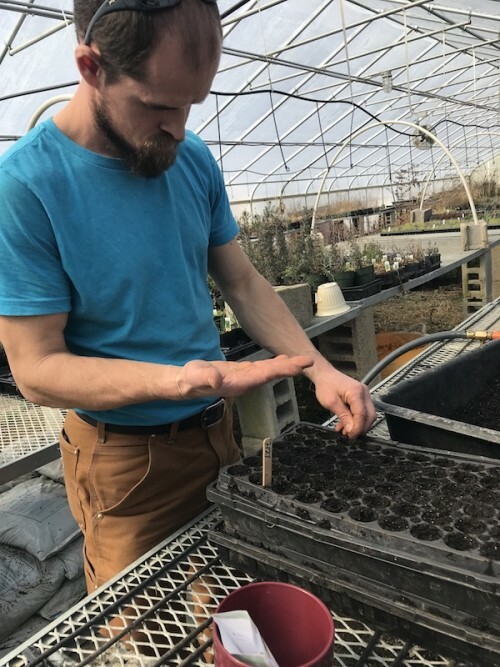 They continue to sow more seeds every few weeks throughout the remainder of the late winter and early spring, providing us with a succession of young seedlings that can then be transplanted out into the fields when they're about 6 to 8 weeks old. We take great care to keep our tomato plants up off the soil and away from soil-borne fungal diseases. We use a unique trellising system for our tomatoes growing in the high tunnel, and out in the fields, we rely on heavy-duty wire tomato cages to keep the plants upright. 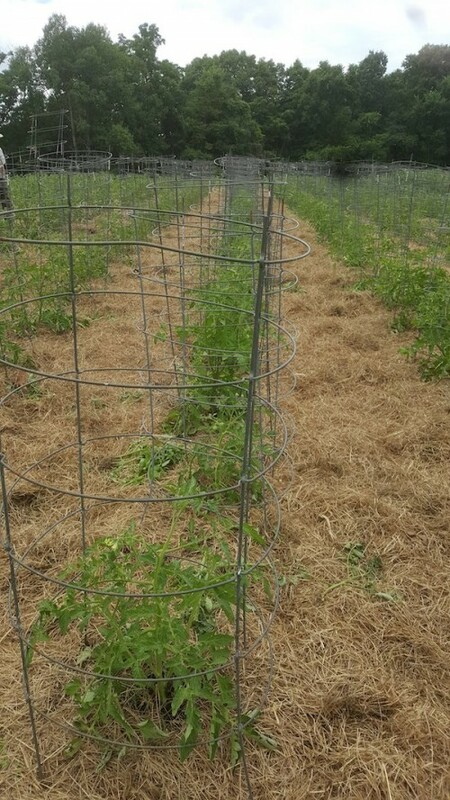 These wire cages are designed to make harvesting easy, with nice, large openings we can easily stick our arms through to pull out even the biggest beefsteak tomato. Throughout the season, the plants are watched carefully for signs of diseases and pests, though we seldom have to treat for either. 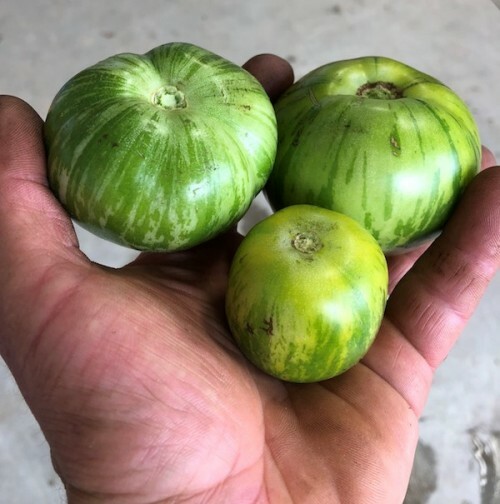 Since our plants are grown under the USDA Certified Organic standards and are healthy and naturally resistant to pathogens and pests, our heirloom tomato varieties are largely trouble-free. 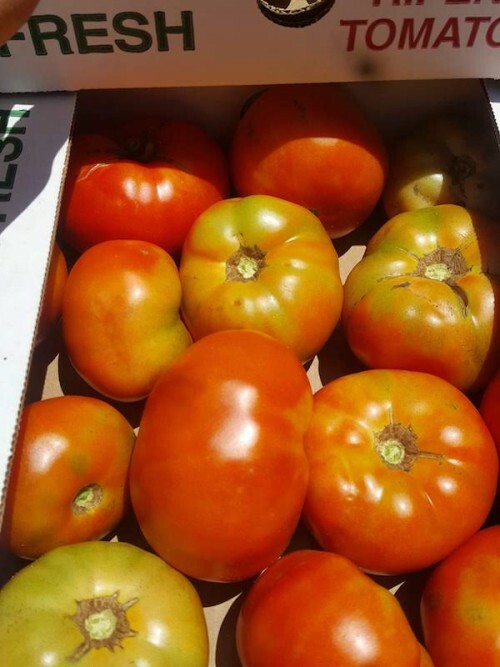 Carbon: A large, flavorful tomato that's won numerous awards. It's dark pink to purple in color with a complex flavor that can't be beat! 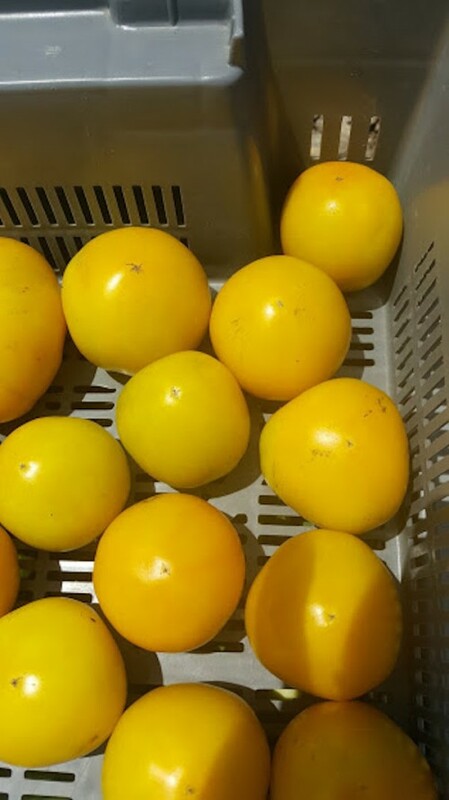 Taxi: This heirloom tomato variety produces tennis ball-sized tomatoes with thin, yellow skin. The fruits are consistently sized and early to mature. Green Zebra: The zesty-tart flavor of this tomato is amazing. And, the green striped skin makes it extra unique. It's a real stand-out in mixed heirloom tomato salads. Pruden's Purple: Each fruit of this heirloom weighs at least one pound! The dark pink skin wraps a bright red interior and the flavor is 100% classic tomato. Jaune Flamme: With apricot-orange skin and a perfect orb shape, this heirloom tomato is the perfect blend of sweet and tart. No mealiness here! 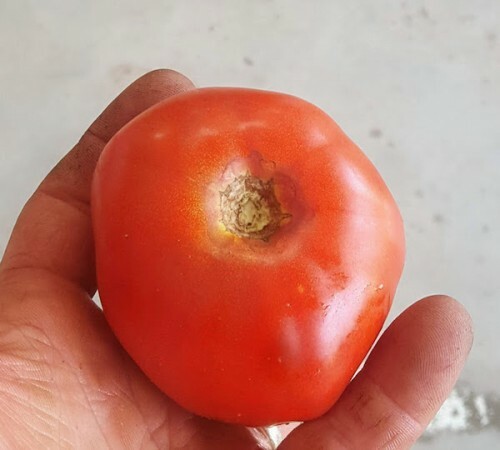 Cosmonaut Volkov: This tomato is adored for its incredible, rich flavor. With a traditional red color and consistent fruit size, Cosmonaut Volkov is a farm favorite. 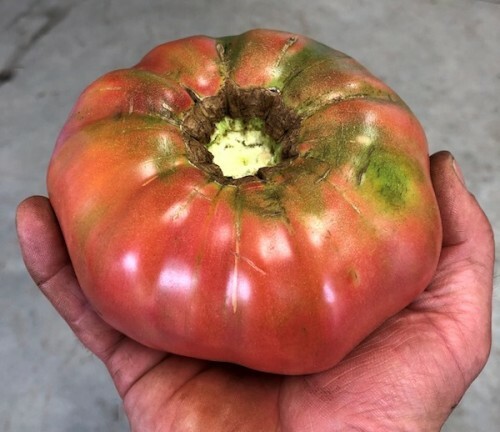 Moskavich: An early-season heirloom with a deep red color, this selection produces fist-sized fruits with a great flavor. As you can see, we select and grow our heirloom tomato varieties with great care. We hope you'll give some of these stellar selections a try. They won't disappoint! Oh, and in the spring, we also sell transplants of all the heirloom varieties we grow. That means you, too, can try growing an heirloom tomato plant in your home garden. 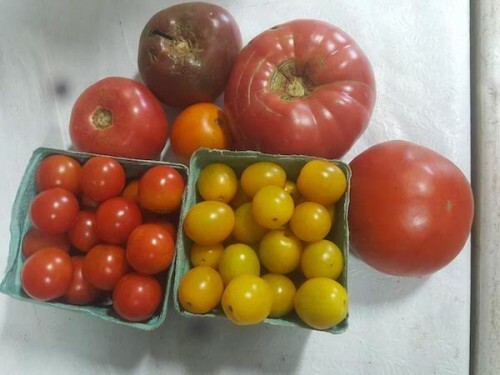 To enjoy our fresh-picked heirloom tomatoes, stop by the Sewickley Farmers Market on Saturdays from 9:00-1:00 throughout the growing season, or sign up for our Pittsburgh Farm Share program for a weekly delivery of all of our certified organic fruits, vegetables, mushrooms, and herbs. 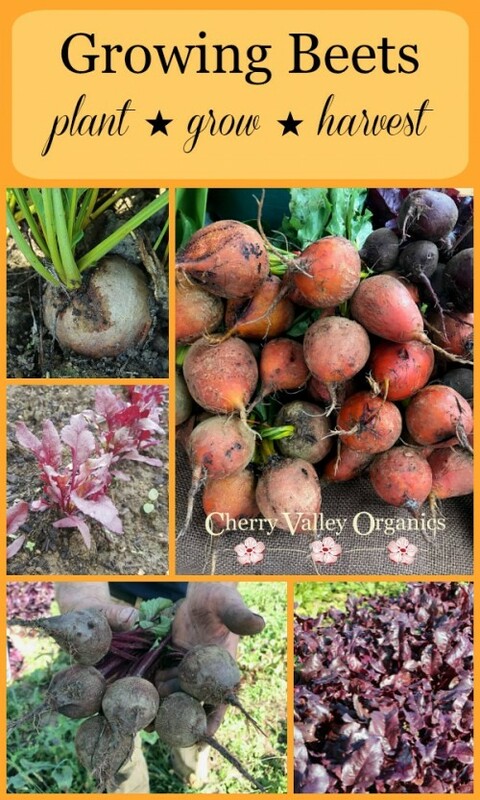 Posted 7/19/2018 10:51am by Cherry Valley Organics. Despite what you may think, spring isn't the only planting season here at the farm, nor should it be in your own home garden. Farmers and gardeners who want to have freshly picked produce rolling in for months on end need to employ a succession planting plan. Our own succession planting plan ensures a continual harvest throughout the entire growing season. Succession planting means that two or more crops are grown in succession in the same space. After one crop is harvested, another is planted in its place. Succession planting means no ground is fallow during the growing season and every inch of space is productive. A successful succession planting plan can be as basic or as intricate as you need it to be, and here at the farm, Tim is constantly working to maximize our yields via a delicate balance of harvesting and planting based on which crops prefer to grow during which time of the year. The basic building block of a good succession planting plan is the seasonality of different crops. Some vegetables, like lettuce, spinach, peas, and radish, prefer the cooler weather of spring and fall. While others, such as tomatoes, basil, peppers, and squash, grow best in the heat of summer. A succession planting plan takes those growing preferences and weaves them together to form a matrix of productive plants from early spring through early winter. 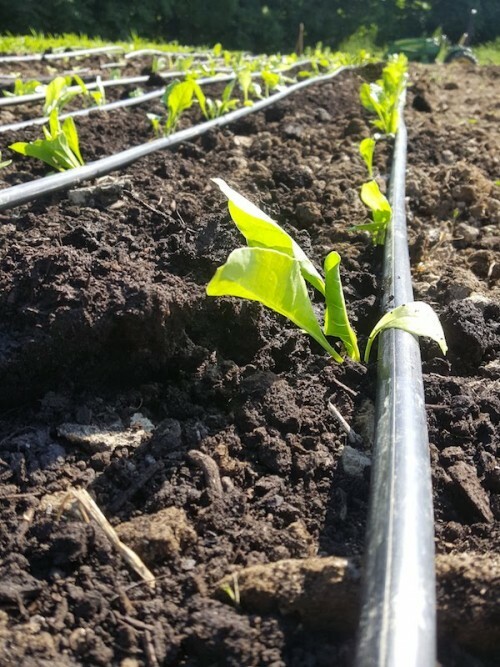 Here at the farm, cool-weather crops are planted in the very early spring, and after they're harvested, a heat-loving selection is planted in their place. For example, when the peas are pulled in late June or early July, they're replaced with a planting of cucumbers. 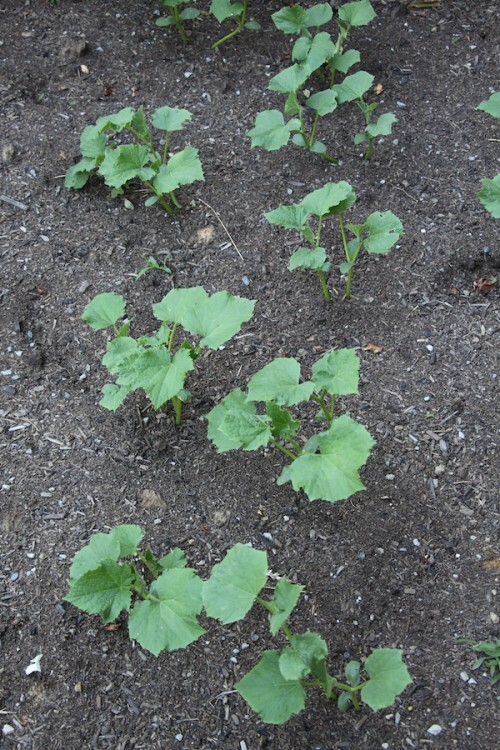 Or, after our spring greens are cut and sold at market, the empty beds are then planted with zucchini or green beans. 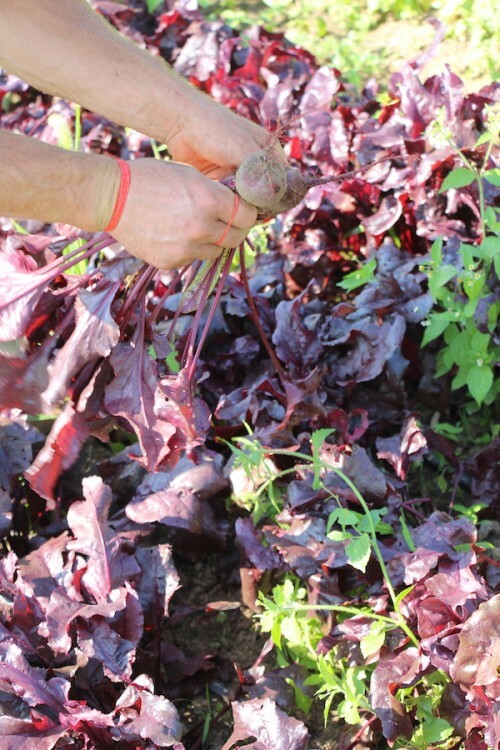 We're constantly settling new plants into our growing beds all season long. Not only does this practice maximize our production, it also limits our losses if a disease or pest strikes an earlier planting. Succession planting can be an insurance plan of sorts against crop losses. When combining crops in a succession planting plan, the possibilities are nearly endless. However, it's important to mix up plant families when succession planting. 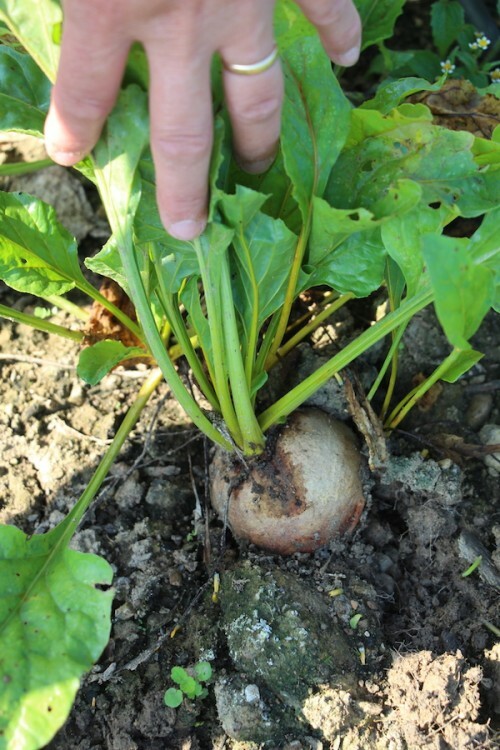 If you harvest a root crop and then plant another root crop in the same space, soil nutrient depletion may be the result. Members of the same plant family can also share similar disease and pest susceptibilities, so when devising a succession plan, it's important to diversify each generation of crops you plant. For example, follow a spring root crop with a summer vine crop or a fruiting plant, such as a tomato or pepper, rather than planting more roots like beets or turnips in that same space. Diversity is a big part of a successful succession planting plan. Following a spring cool-season crop with a heat-loving one isn't the only way to succession plant. Here at the farm, we also do a lot of succession planting that involves fall crops. This means that just because July 4th has come and gone, doesn't mean the planting season is over. Quite the opposite, in fact. 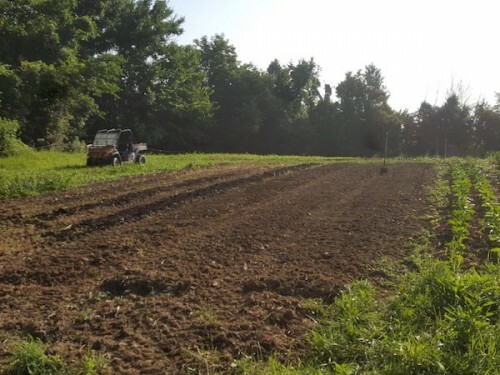 Because we want to have fresh kale, collards, broccoli, cabbage, and other cool-season veggies available to our customers in the autumn and early winter, we start a new round of planting in mid to late July. 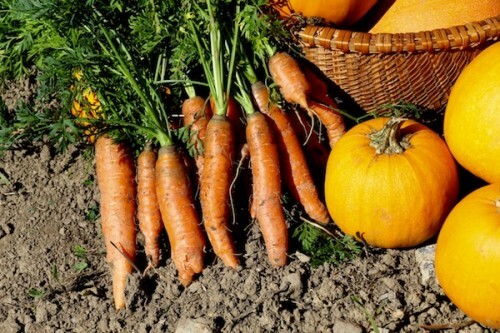 This later planting yields an incredible autumn harvest because once the cooler temperatures of fall arrive, these late plantings grow like crazy. For some of these cool-season crops we have a better harvest when planting late in the season than we do when planting in early spring. Depending on how long it takes each crop to mature, a succession planting plan can even include a triple planting. If you choose three fast-maturing crops, it's possible to grow three veggies in the same space. 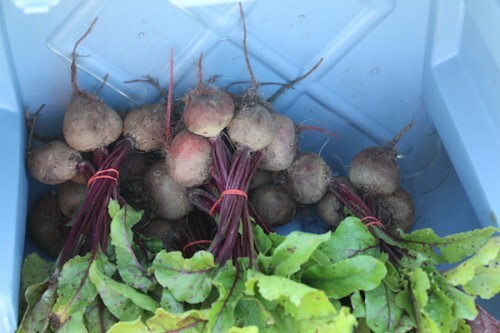 Radish, for example, mature in just 30 days, so if quick-growing baby beets or carrots are planted soon after the radish are harvested, there will be enough time to plant a fall lettuce or kale crop, too. Succession planting opens up so many possibilities and can really increase your yield. When succession planting in such an intense way, it's extremely important to consider the health of the soil as well. 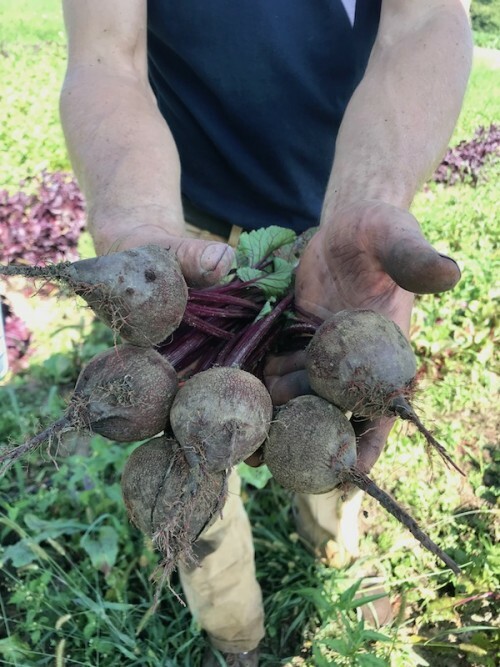 When intensely farmed in this way, soils can become depleted of nutrients and it's important to replenish what's used by plants as the season progresses. 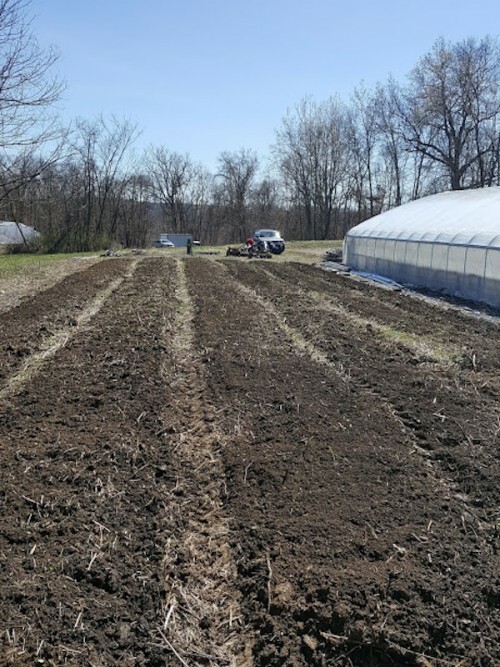 Organic farms like ours care for the soil without using synthetic chemical fertilizers, and we take great measures to ensure our soils remain healthy and nutrient-dense. To do this, we add compost to the ground in between each and every succession crop. Home gardeners should do the same. Not only does an addition of several inches of compost help replenish nutrients, it also introduces beneficial soil micro-organisms that help our plants acquire those nutrients and fight off pests and diseases. Healthy soil means healthy plants and a productive farm or garden. 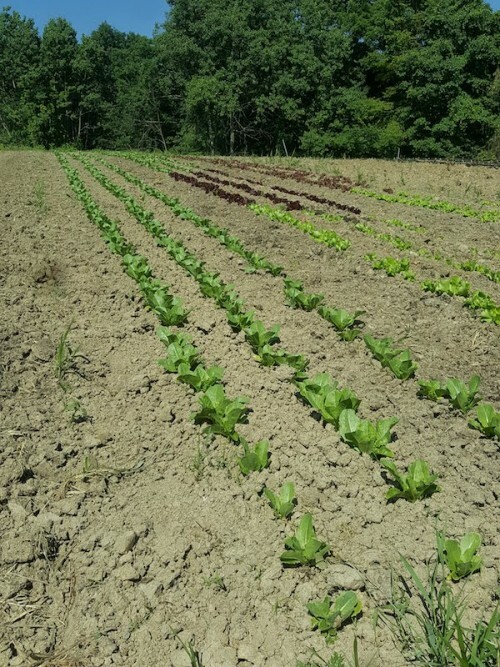 We hope you enjoyed this little glimpse into how we use a succession planting plan to supply our customers and ourselves with a broad diversity of fresh, organic produce all season long. Posted 2/8/2018 12:30pm by Cherry Valley Organics. Swiss chard (Beta vulgaris) is a close relative of the garden beet. 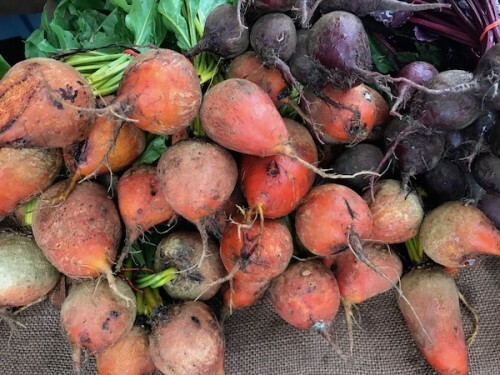 Chard and beets are so close, in fact, that they're actually the same species of plant that's been selected and bred for specific traits over many years. 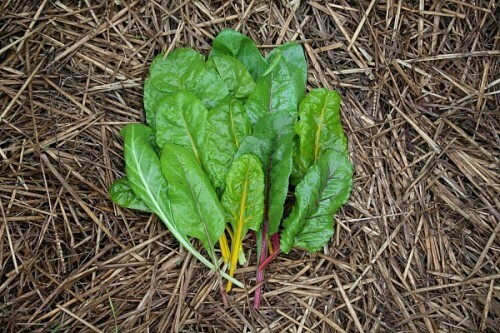 While beets have been bred for their plump, edible roots, Swiss chard has been bred for its crunchy, delicious leaves. Rich in antioxidants, vitamins K, C, and A, and an excellent source of dietary fiber, Swiss chard is a real garden -- and kitchen! -- champ. The thick, succulent texture of the leaves make them excellent additions to a diversity of dishes, including the recipes you'll find below. 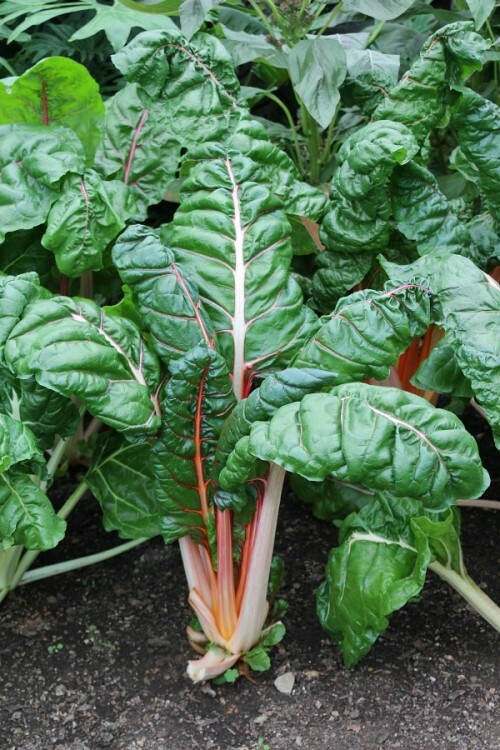 As an added bonus, Swiss chard varieties can have many different colored stems, including red, pink, orange, yellow, white, or even striped. The plants are truly beautiful! Swiss chard is a surprisingly easy crop to grow; even beginner gardeners will have success. Unlike lettuce and many other garden greens, Swiss chard is both heat and cold tolerant, making it easy to grow a prolific crop that produces from spring straight through autumn here on our Pennsylvania organic farm (its long growing season is also why Swiss chard is sometimes called 'perpetual spinach'). 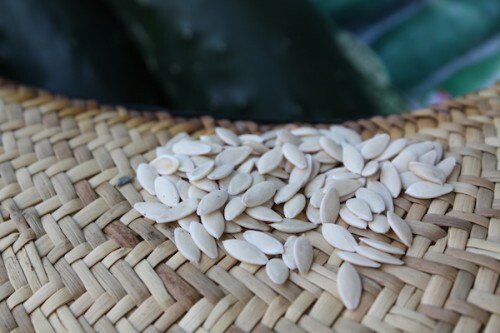 Seeds can be sown directly into the garden as soon as the soil can be worked in early spring. 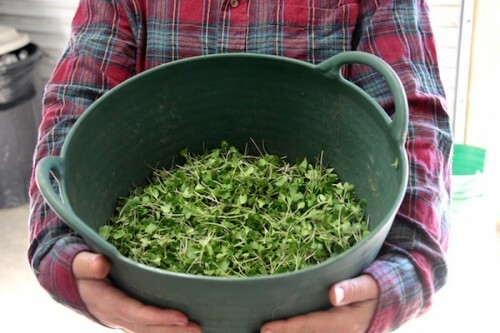 As long as the seeds and plants receive ample moisture, it takes about 30 days for baby greens to be ready for harvest and 55-60 for the plants to reach full size. When harvesting Swiss chard, it's best to cut off individual outer leaves and let the growing point remain intact. This allows for multiple harvests from the same plant. 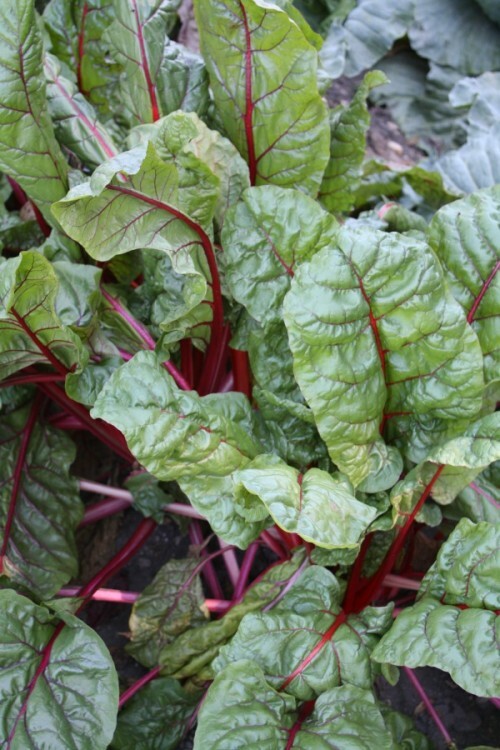 Just head out to the garden whenever you need some chard greens for a recipe, and trim off as many leaves as you need, using a sharp, clean knife and cutting each stem off at its base. Wash and pat the leaves dry before use. Just because it shares a species name with beets, don't assume that Swiss chard has the same sweet, earthy flavor as beets. Cooked Swiss chard tastes much like a mixture between spinach and collard greens. 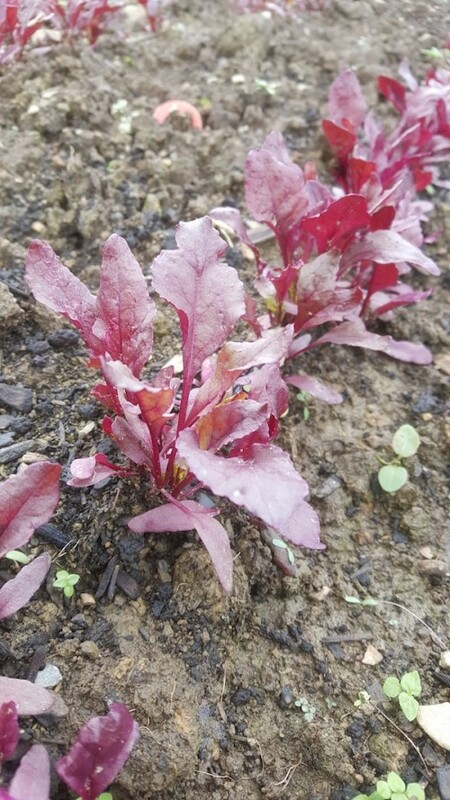 Young leaves can be eaten raw in salads and on sandwiches, where they impart a slightly sweet, lettuce-like flavor but with a far meatier texture. While the leaves of Swiss Chard are the part most cooks focus on, the thick, crunchy stems of Swiss chard are delicious, too. They take a bit longer to cook than the leaves do, so remove the midrib and stem from the leaves and allow them to cook a few minutes longer than the leaves. Another great way to use the stems is to sauté them in a bit of olive oil or steam them briefly until they're slightly soft but not limp, then serve them as part of a crudités platter with hummus or ranch dressing. In addition to enjoying Swiss chard in the recipes we've listed below, you can also easily freeze this yummy green for later use. To freeze Swiss chard, wash the leaves, then cut off the midribs and stems, setting them aside to prepare separately. Roughly chop the leaves into pieces, then put them into a large pot of boiling water for two minutes only. When two minutes pass, scoop the chard leaves out of the boiling water and put them immediately into a bowl of ice water to stop the cooking. Let the chard sit in the ice water until it's fully cooled, about three minutes. Remove it from the ice water and put the blanched greens into a salad spinner to remove excess water. Pack the greens into zipper-top freezer bags, label the bags, and put them into the freezer. Now you'll have plenty of Swiss chard on hand for use whenever you need it. Freeze the stems in a similar fashion, but allow them to remain in the boiling water for an additional minute. While you can use Swiss chard in just about any recipe that calls for spinach, including vegetable lasagnas, quiches, stir-fries, and sautés, here are a few of our favorite easy-to-make Swiss chard recipes. Participants in our Pittsburgh Farm Share Program can expect to find our delicious Swiss chard in their weekly delivery boxes. Not part of our Farm Share program yet? Sign up here.